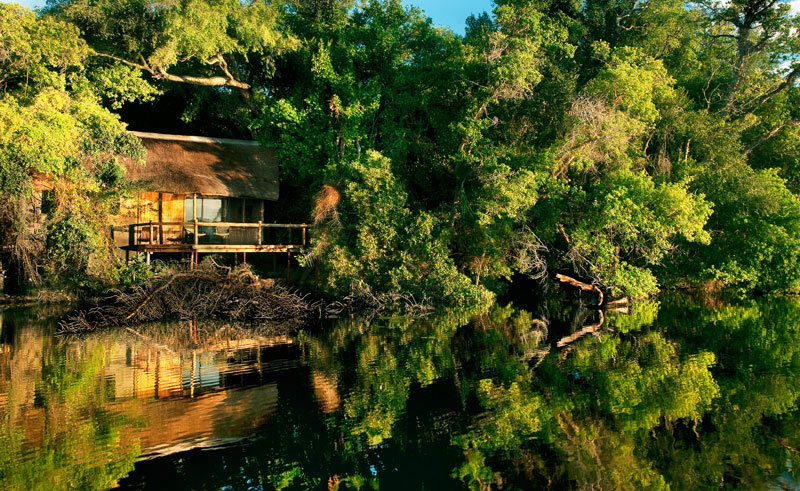 Xugana Island Lodge is situated on a wooded island adjoining the lagoon within the Xugana private concession, and is a spectacular permanent water site in the Okavango Delta that focuses purely on water-based activities. 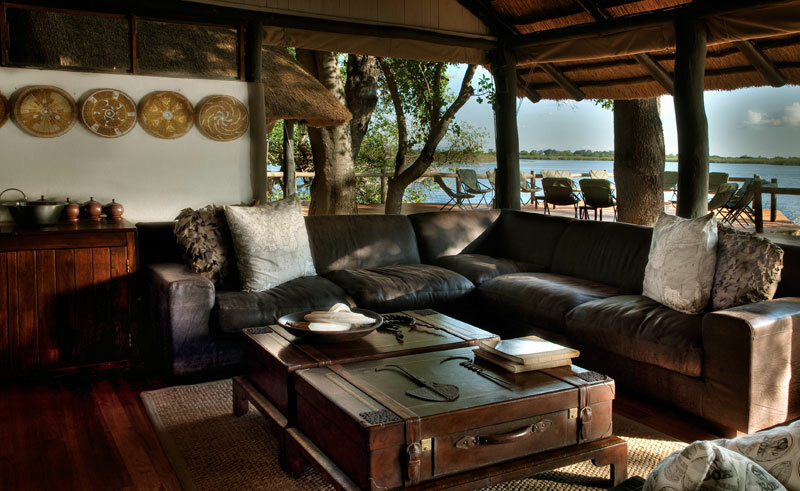 This charming lodge accommodates up to sixteen guests in large raised reed and thatch chalets. 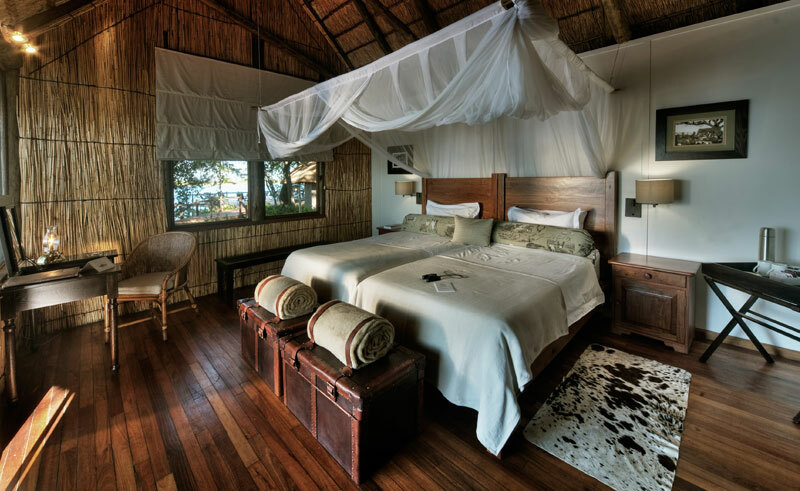 The recently refurbished chalets have twin beds, en-suite facilities with walk in showers, overhead fans and a private deck. 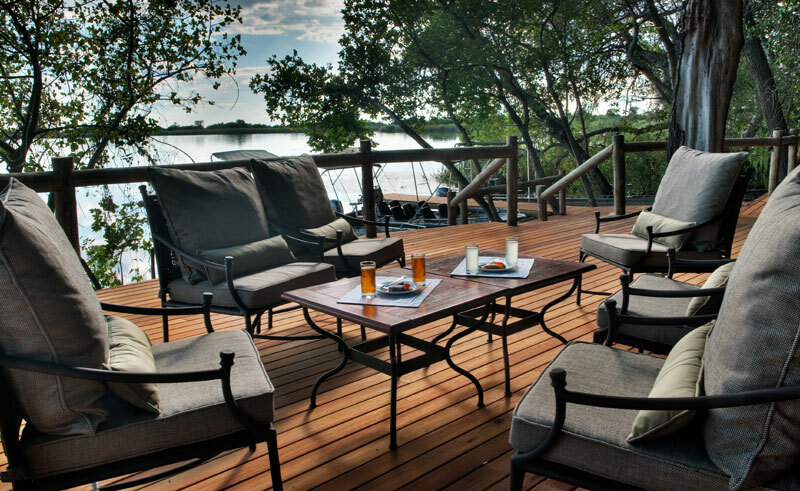 Xugana’s lounge, bar and dining areas are in open sided thatched areas and are set back under the fig and Leadwood tree canopy. The swimming pool, located amongst the established gardens in the centre of the island, is a perfect place to relax in the heat of the day. 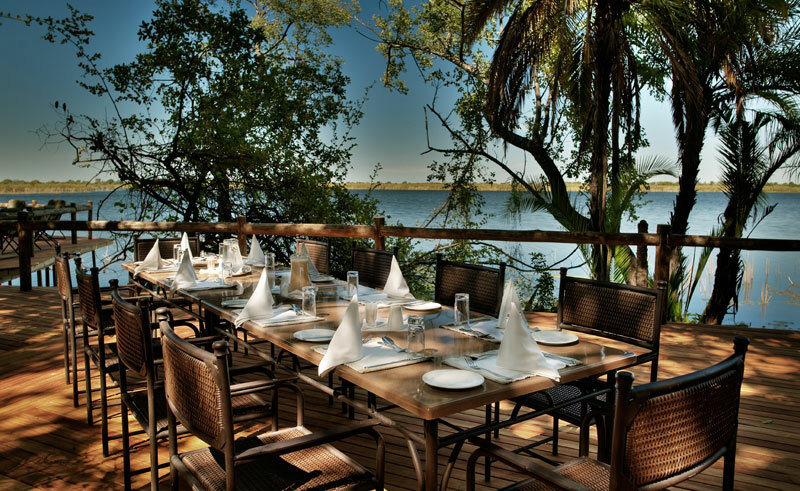 Xugana is renowned for its dinner venues on the island, all al fresco. At Xugana you will enjoy a pure delta experience, exploring the waterways on mokoro trips in eco-friendly dugout canoes, combined with walking on surrounding lagoons and islands in the concession. Bird watching opportunities are outstanding and fishing for bream and tiger fish is also on offer at the lodge.